If you’re heading to the beach and boardwalk Tuesday, you can bring your best friend with you. Dogs will be allowed on the boardwalk and beach, as well as in some participating businesses, on Tuesday in Seaside Heights. The town is celebrating “Dog Royalty Days,” which will include pet friendly vendors will be selling dog toys and goodies on the Boardwalk Promenade. There will also have a special appearance by the Ocean County Sheriff’s Office K-9 Unit. 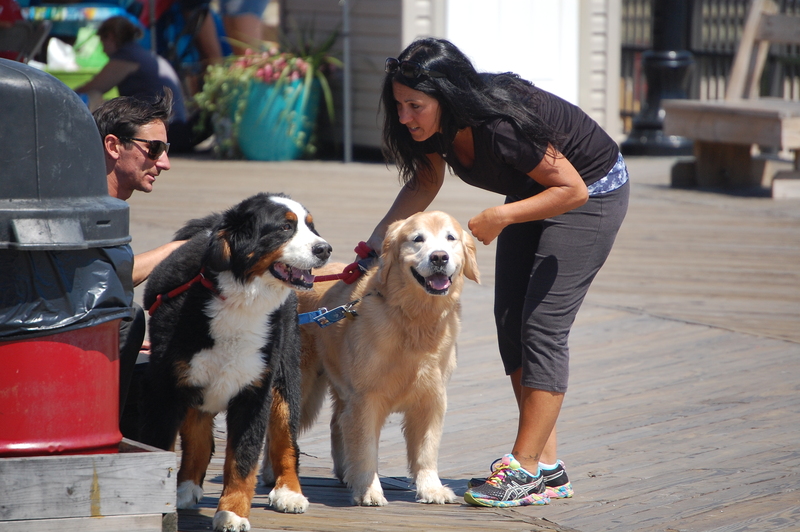 Leashed dogs will be allowed on the boardwalk from 9 a.m. to 5 p.m. and on the beach via the Blaine Avenue ramp. Humans are asked to pick up after their dogs immediately.